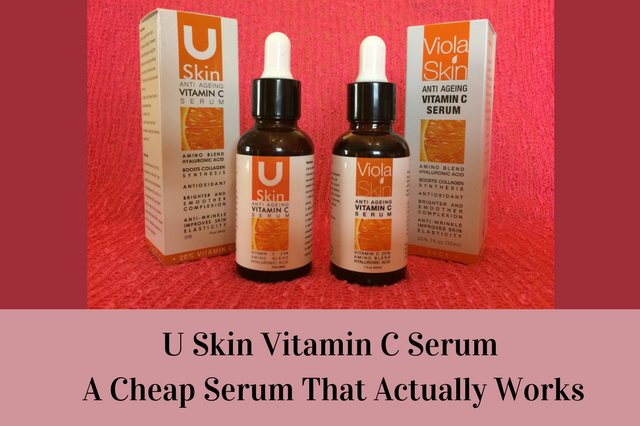 The U Skin vitamin C serum is a serum that I really wanted to review for a couple of reasons. The first being its extremely reasonable price and the second being its popularity (more so in Europe) and its high review ratings. There are actually a whole bunch of these reasonably priced serums and this one came up amongst some of the favourites. This is the first one of many that I wanted to try to see how they compared to the higher priced branded vitamin C serums and really to see if any of them were good enough to even replace them. I should mention before I continue that U Skin has recently changed its name to Viola Skin as you’ll probably notice from some of the pictures here so if you are looking for it, you now need to search for Viola Skin instead of U Skin but it is the exact same brand but their ingredients have changed slightly (for the better). Vitamin C serums like most serums actually have a lot of benefits going for them but their most popular benefit is their ability to even out skin tone and lessen the appearance of dark spots as well as brightening up the complexion. The main reason why they’re so popular for this is that it’s the first and most noticeable thing that people see when they start using one. However, their benefits don’t end there, vitamin C is widely known for its antioxidant properties and its ability to stimulate collagen as well as its ability to help reduce the appearance of fine lines and wrinkles. These serums are also often combined with other benefiting ingredients, most popularly hyaluronic acid, and vitamin E which both have a whole host of benefits especially when they’re all combined together. Vitamin C serums do however make your skin more sensitive to the sun so if you do start using one, it’s really important to use an SPF or moisturiser with built-in SPF over the top. So there are some slight variations with the ingredients since the name changed but they’re for the better because originally the U Skin serum didn’t contain vitamin E which although is not unseen, is also at the same time kind of not the norm because most vitamin C serums do contain it. The renamed Viola Skin vitamin C serum now contains vitamin E and also contains Arginine which is another skin benefiting ingredient. 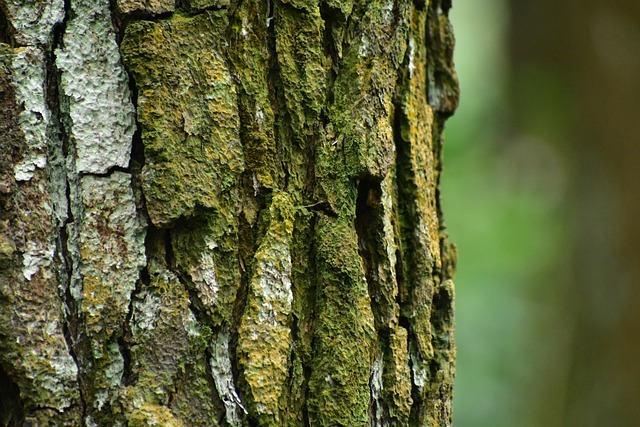 It contains 20% vitamin C in the form of sodium ascorbyl phosphate which is a milder version of the more potent form of ascorbic acid which means it’s less likely to cause irritation. 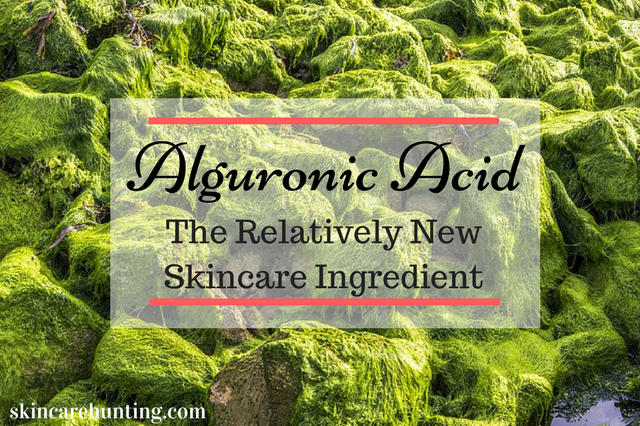 It also contains the skin benefiting ingredient hyaluronic acid in the form of sodium hyaluronate which is the salt form of hyaluronic acid and the preferred version for skincare products. The inclusion of these important ingredients certainly made it look as if it could compete with the bigger brands but without knowing how well it’s formulated, the only way to find out was to physically try it. To be perfectly honest, I really wasn’t expecting a whole lot from this serum particularly because of its low price but it did have very good reviews behind it so I thought it must have something going for it. I started using it just before the spring so the full extent of its results wasn’t really seen straight away. I did, however, make one mistake with this serum and that was assuming that it wouldn’t be particularly strong. It does say 20% vitamin C but because it was the milder version and was pretty cheap to buy, I figured I should probably use a little more than I normally would if I wanted it to do anything. Boy was that a mistake. This stuff is pretty strong and my mistake was soon learned when my face started to heat up like a menopausal hot flush. I was literally glowing bright red like a red traffic light and because you can’t wash this stuff off, I was pretty much left that way for the remainder of the entire day to the amusement of both my husband and children who thought it was pretty funny. You really only need about 3 or 4 drops of this stuff max and you need to spread it across your face pretty quickly because it dries in really fast due to its clear watery consistency. 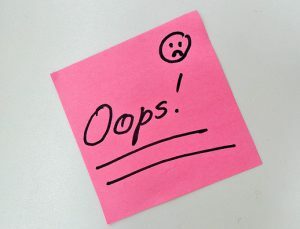 That’s another mistake I made because where I didn’t spread it around quick enough before it dried in, I felt as though I had missed areas of my face and neck so proceeded to put more on to the areas I thought I’d missed (silly woman). It can be used twice a day but it’s recommended to start with once daily then slowly build up to twice a day and after what happened to me after just one application (okay, I used too much), it’s probably best to heed that recommendation. 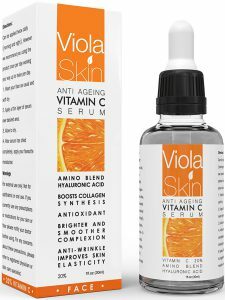 After learning my lesson and using the Viola Skin vitamin C serum more sparingly, I found that it no longer caused me any kind of irritation. I did start to notice some slight differences in my skins appearance after a few short weeks. The most noticeable difference was my overall skin tone which did seem somewhat more even and brighter than normal. There were even a few fine lines that didn’t look quite a noticeable as they did before. I also did a slight experiment because I figured that if the results were very minimal, I probably wouldn’t notice much of a difference so I wanted to have something comparable. I didn’t want to do just one half of my face, that would have been weird so instead, I decided that I would also apply it to one hand only. At least this way I could compare both hands to see if there was any noticeable difference between them and this was probably one of the first big differences that I noticed especially as the summer weather came in. So I should probably describe the kind of skin that I have because this is actually quite an important part of this. I’m what you’d call extremely pale, I mean I probably couldn’t be any paler to the point that during the winter months I’m almost a grey colour and could quite easily be mistaken for a corpse. I also have freckles and although they’re not that noticeable during the winter (especially with the amount of makeup I wear), as soon as the sun comes out, I pretty much turn into one big giant walking freckle (damn you Irish skin). This was when I really started to notice the effect of the serum because after spending a few sunny days in the garden, I noticed that one hand looked very different to the other. The hand that I’d applied to serum to looked even and there was barely a freckle in sight while the other hand was covered in freckles and as such was completely uneven. This was when I noticed something that I hadn’t noticed yet. After a few days outside, my face would normally be a fairground of freckles but this hadn’t happened and I amazingly hadn’t even noticed it yet. My face not only remained clear and more even, it was actually much better than it had been before because even my freckles looked less noticeable regardless of whether it was summertime or not. 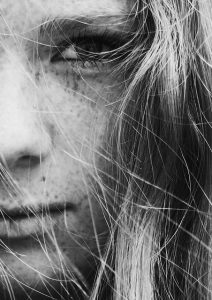 I could wear SPF 1000 and my freckles would still overrun my face (I’d probably still burn as well if you left me out there cooking long enough), in fact, I don’t even need to be outside for them to get going, even the heat along would normally bring them out. This was amazing to me because before this I honestly thought the serum was just okay. Yes, I had noticed some differences prior to this but nothing to write home about. It was a not bad serum for a cheap price but the differences I noticed during the summer months changed my perspective entirely. For a cheap serum, this stuff is actually pretty good, in my opinion at least. Well here’s the thing, you have to put it into perspective. It’s like a car, you could never compare a Ford (not that there’s anything wrong with Fords) to a Mercedes, even though they’re both cars and they both do the same job, one is much more superior to the other. These higher-end serums are so well formulated right down to their pH levels (I’d be surprised if the cheaper ones were so particular with their formulas) that their effectiveness which often reflects their price is somewhat difficult to compete with. But that doesn’t mean that these cheaper alternative don’t have their place or that there aren’t any effective ones out there. 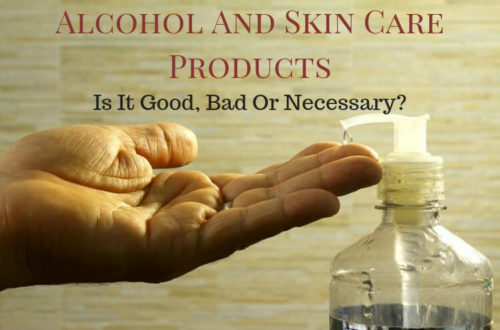 There are and many of them and for those of us who can’t or don’t want to fork out large sums of money for skin care products, these are an ideal alternative. Don’t get me wrong, there are plenty of terrible ones out there too, I know, I’ve tried some of them but this isn’t one of them. Okay so it’s not a Mercedes but it’s a pretty darn good Ford in my opinion to the point where I’ve gone out and bought a second bottle. I should note that this serum whilst widely available in Europe, can be a little harder to get a hold of elsewhere and when it is in stock, it does seem to cost more than it does in Europe. There is, however, an almost identical serum called Tru Skin which is just as popular in fact more so in the US and has almost identical results (I’ve tried it so full review coming on that one too). What do you think about this product or any other cheap vitamin C serum alternatives? Were they effective? did they fail miserably? please do share your stories and opinions in the comment section below. I’ve come across your analysis of this product. I am 46 and have never used these types of serum before and I am now looking to invest in a very good serum. Had I not read your findings I would of gone ahead and purchased the Viola serum, however I’m interested to know if you would recommend a Mercedes type serum that ticks all the ph boxes as well as my expectations of hydrating, reducing redness, even skin tone. It can be an expensive area to experiment in so credible recommendations are most welcomed. Whilst I’m here I thought I’d ask if you know of any product that can reduce dark circles under the eye. All my life I have endured very very think skin under my eyes where you can see my veins. To top that I have a scar going from my forehead drawing to my left cheek, accentuating the dark circle under my left eye. Funny how I have lived with this since I was 12yrs old and still look for ways of toning down the circles. The scar doesn’t bother me as much. All of the above said, I would think requires a miracle ☺️. This is my first time in writing a comment to a blog/review so I thank you for a rounded synopsis of this subject. 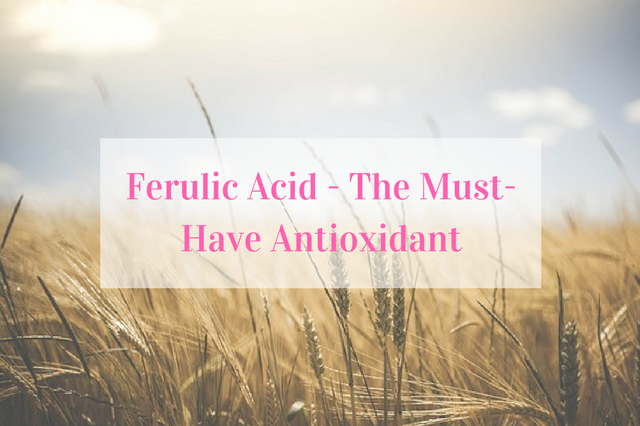 That serum also contains vitamin E, ferulic acid, and Hyaluronic acid which are all really good ingredients for addressing the concerns you’ve mentioned including the scaring. It is probably one of the best known and most popular vitamin C Serums out there hands down because it is so effective but only if you can get over the large price tag that comes with it. 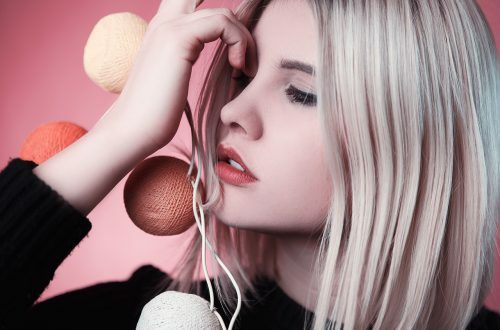 For the dark circles, if they’re caused by thin skin then you should look for products that stimulate collagen production so the likes of a vitamin C serum (much like the Skinceuticals) and a retinol product (Skinceuticals also have very good retinol products too). Retinol is very effective and is one of the most scientifically proven anti-aging ingredients out there and it can help with all sorts of skin problems but you have to start off with a low concentration and start slowly with it because too much too fast can cause major side effects but results are well worth it once your skin has adjusted to it. I have an entire post about retinol which goes into more detail about what it can do and how to use it. There’s also a very good eye cream out there by Clinique called Clinique Superdefense Age Defense Eye Cream which has some pretty impressive brightening qualities to the point where many people buy it just for that one reason alone. And if you’re not allergic to bee venom than I can’t recommend Manuka Doctor products enough not just for the dark circles but for numerous skin concerns, I’m pretty much obsessed with them. I’ll be publishing a review on their Age Defying Serum later today and that serum was really impressive especially around the eye area particularly as I didn’t even apply it directly to that area, just close to it!